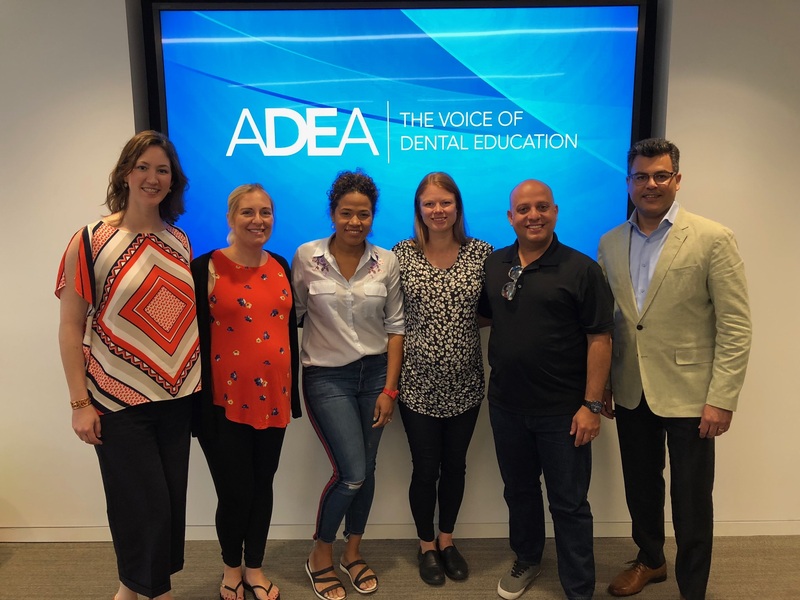 AAOM member, Dr. Milda Chmieliauskaite, was selected by Case Western Reserve University Dental School to attend the ADEA summer program for emerging leaders which took place at ADEA in Washington DC from July 11-14th. As part of the program, she will work on a team-based research project culminating in an abstract presentation at the ADEA meeting in Spring of 2019. Group of dental faculty attending ADEA summer program for emerging leaders who will work together on a team-based research project for 2018-2019.